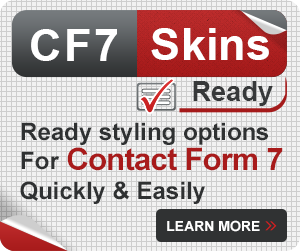 Starting with version 4.9, Contact Form 7 (CF7) has made it mandatory to have an option checked for radio buttons. 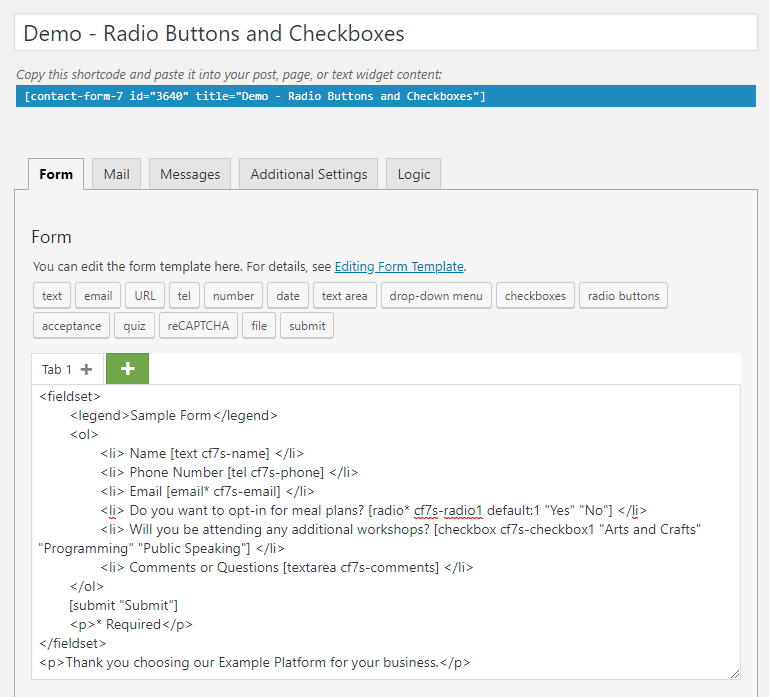 It also shows a validation error when no option in a radio buttons group is checked, effectively making all CF7 Radio Buttons required. This change is because the Contact Form 7 author, Takayuki Miyoshi, believes that radio button is a required field by default. This is backed by the HTML specification for radio buttons. If you use a CF7 Radio Button without setting a Default value, this may lead to unexpected validation errors. 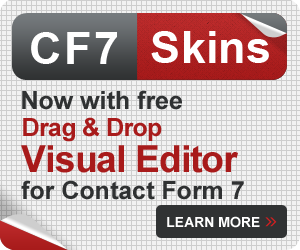 We recommend that all CF7 Radio Buttons are set with a default value. This ensures that no validation error occurs when users do not select an option. 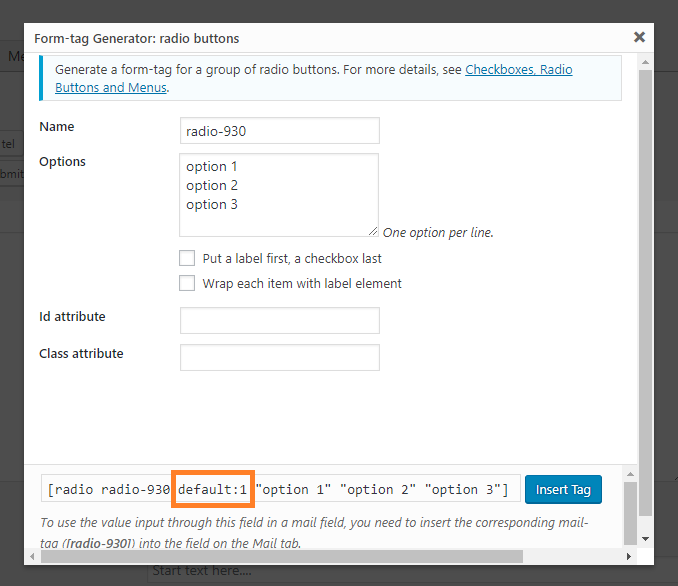 A default value is now added automatically to newly created Radio Button fields built using the CF7 Tag Generator. 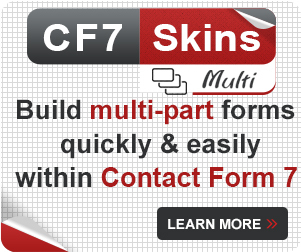 Your existing Contact Form 7 forms may use CF7 Radio Buttons which are not set with a default value. This may now cause a validation error in your form if users do not select an option. 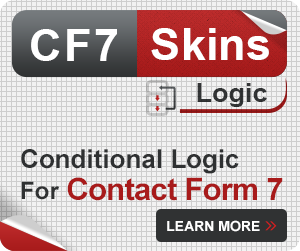 Your existing Contact Form 7 forms may now show unexpected validation errors. 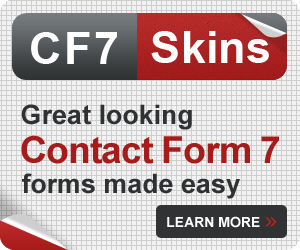 We are now recommending that Contact Form 7 users check all CF7 Radio Buttons on existing forms are set with a default value. If it does not make sense for you to make your current radio button(s) required or have any default value, you can make use of checkbox(es). Unlike radio buttons, checkboxes do not have a requirement of needing a default value. The following form has a radio button with a default value. It also uses checkboxes for options that are not required for the user. Users may use a similar approach in their forms. Thank you choosing our Example Platform for your business.